Why Buy Royal Mint Bullion Coins? Due to their status as British legal tender, Royal Mint bullion coins are Capital Gains Tax free. having to pay CGT in the future. Queen's Beast and Lunar collections. 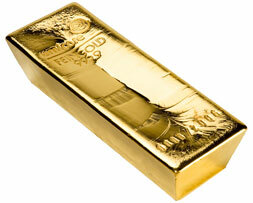 when buying gold for investment it is important to seek the very best value for money. 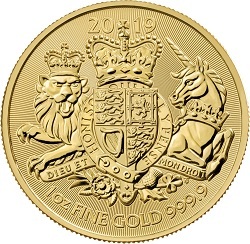 Click here to view the brand new 2019 Royal Arms 1oz gold coin. bars would be the best options offering the perfect balance between value and flexibility.